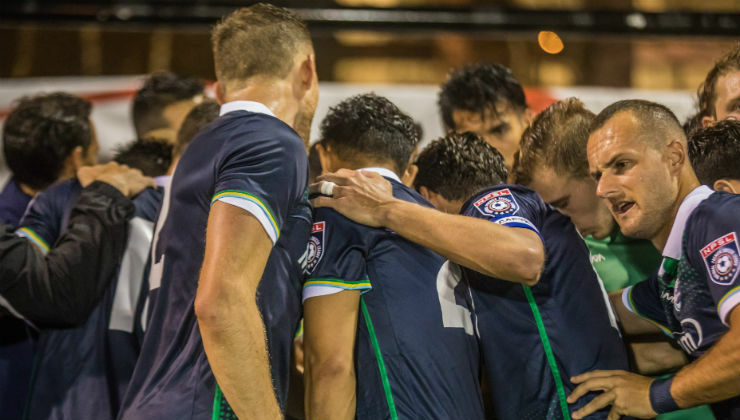 U.S. Soccer has finalized the format and schedule for the 106th edition of the Lamar Hunt U.S. Open Cup, U.S. Soccer's National Championship. The 2019 tournament kicks off May 7-8 with 19 First Round games and features a total of 84 teams from all levels, culminating in August with America’s soccer champion lifting the Open Cup trophy after eight rounds of single-elimination play. 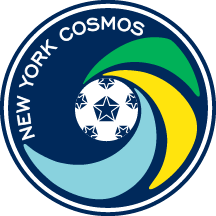 New York Cosmos B will enter the competition, along with 14 other National Premier Soccer League (NPSL) sides in the First Round of the competition on May 7-8.